Welcome to Central Coast Party Hire! Whether you are organizing a small corporate cocktail party for 50 guests or a major spectacular for thousands, we can create a complete package from concept to clean up with a minimum of fuss. 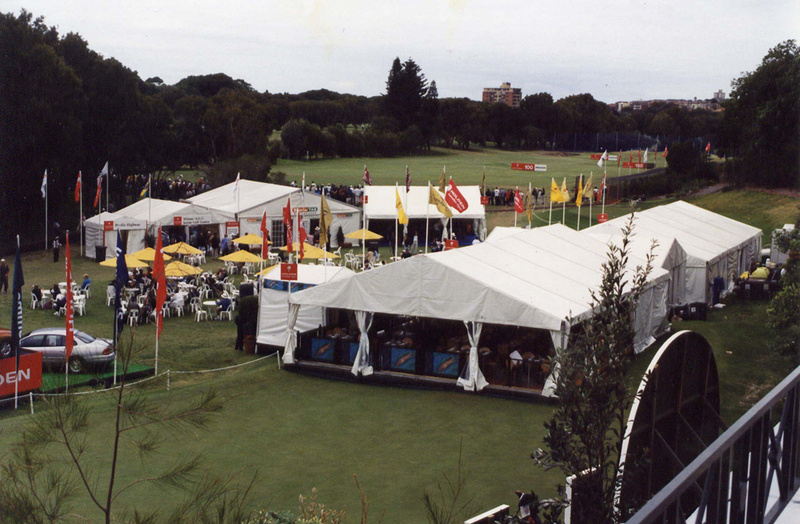 Central Coast Party Hire aims to provide its valued clients with equipment and service of the highest standard hence securing its position as the pre-eminent operator in the Event Rentals Industry.